Do Russia’s economic ties with Gulf countries lack economics? The media have been focusing lately on the Gulf countries’ investments in Russia. Reports cite billion dollar investments against the background of a political warming. Summit meetings between the Russian leaders and Arab delegations are no longer a novelty. A brief look at the metrics, however, proves these recent developments to be insignificant. 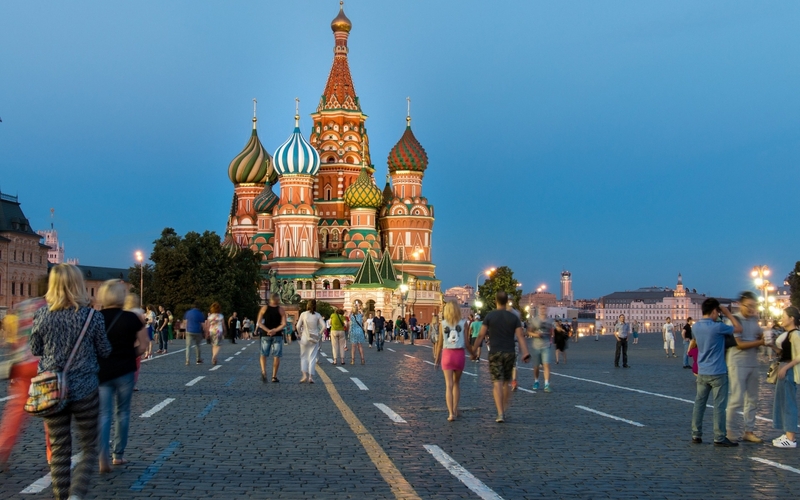 According to the Central Bank of Russia, Gulf countries’ direct investments in Russia’s banking sector and non–banking corporations saw rapid growth during 2015. But this remarkable leap is not so impressive when considered in context. 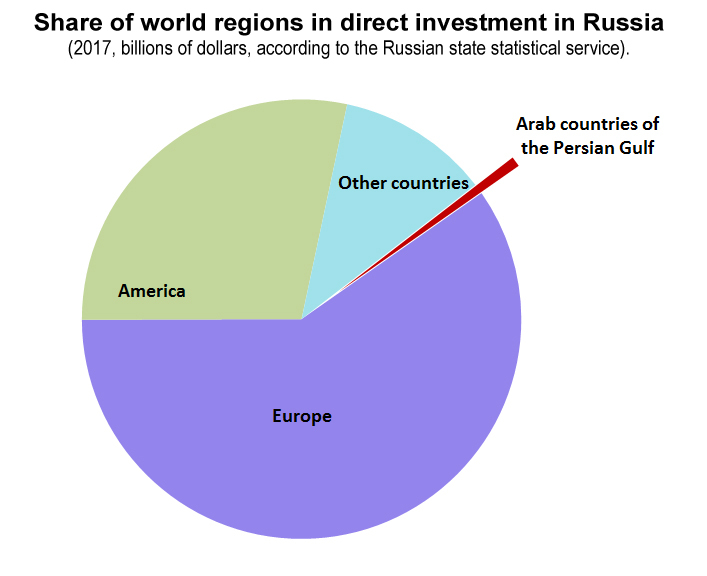 Between 2007 and 2017, the Arab countries of the Arabian Gulf comprised between just 0.02 percent and 0.7 percent of all investments in Russia. 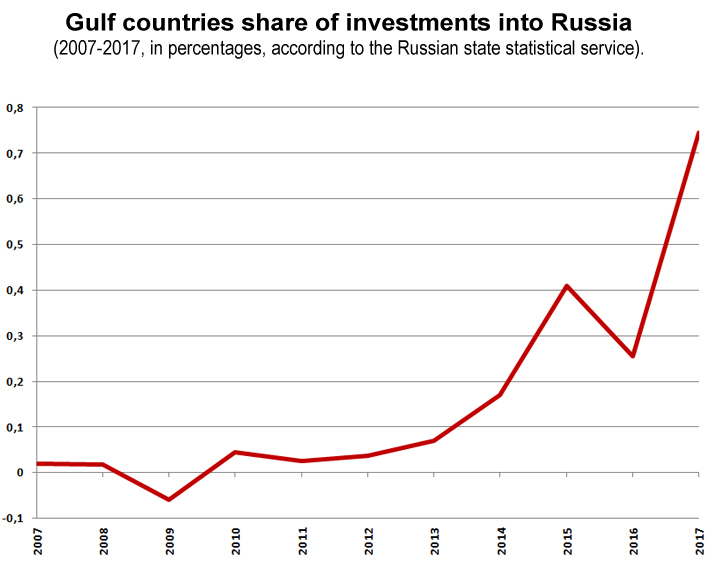 In 2017, at the peak of investment activity, Gulf countries invested the same in Russia as did Kazakhstan (not known for its wealth) – and 2.4 times less than they did in the US, and 30 times less than they did in Bermuda (an offshore zone). We can therefore call the influence of the Gulf counties on the Russian economy microscopic. 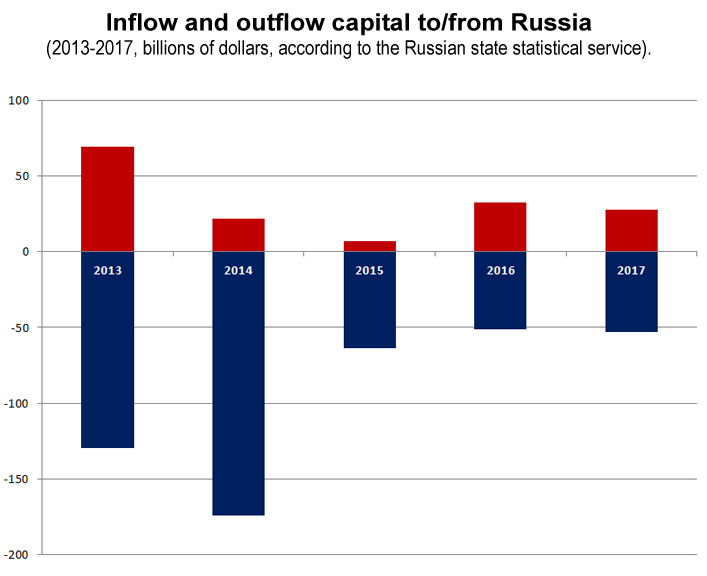 This is true if we remember that Russia is a “money transit point” – the inflow capital doesn’t supersede the outflow. In 2017, outside investments constituted $27.9 billion, and outgoing capital was $24.8 billion. However, the year has every right to be considered successful. In 2014, the negative flow constituted $152.1 billion. It is doubtful whether Arab investments in Russia are actually actually lucrative from the publically available data. Chechen leader Ramzan Kadyrov insists that investments from the UAE to the Chechen Republic constituted $50 million. But Chechnya is a region where economic activity is unprofitable. The republic’s economy has been operating at a loss for many years now. So there appears to be a gap between the statistics and the reality of financial flows. Investment in successful corporations co-owned by the State can also become a problem for investors; even the Russian government cannot make its daughter companies pay dividends. The only reason why Gulf countries invest in Russia may be that they are studying the Russian market by trial and error. But this is probably a weak argument for redirecting significant investment flow. Thus, we speak of non-economic reasons for juxtaposition between Moscow and the Arab investors. Active top-level contacts and statements of economic collaboration are likely an attempt to create for world political and market leaders the illusion of a new “axis” or “force pole”. In truth, economic activity between the countries is lacking in economics. In the future, there may be changes. The prospect of Arab investment in Russia depends on a combination of two factors: image dividends and financial profits brought by investments. If current investments show the expected profitability, one should expect a cautious increase in financial flows. However, in the medium term, they will probably not reach the level of European or American investments. Russia’s World Cup is all about optics. If the main motive is not economic, but political, then a slight increase in investments will be accompanied by noisy campaigns to inform public opinion. High-level meetings and loud statements on strategic partnerships will continue. Yet the dynamics of the investments will be the marker that can point to the real goals of the countries involved in this North-South geopolitical relationship.  Yuri Lobunov is an analyst with Gulf State Analytics. He also works as a journalist and researcher for various private companies, NGOs, and media outlets across Russia and Europe.